DIRECTIONS: At the corner of US 19 & Moog Rd, Holiday. 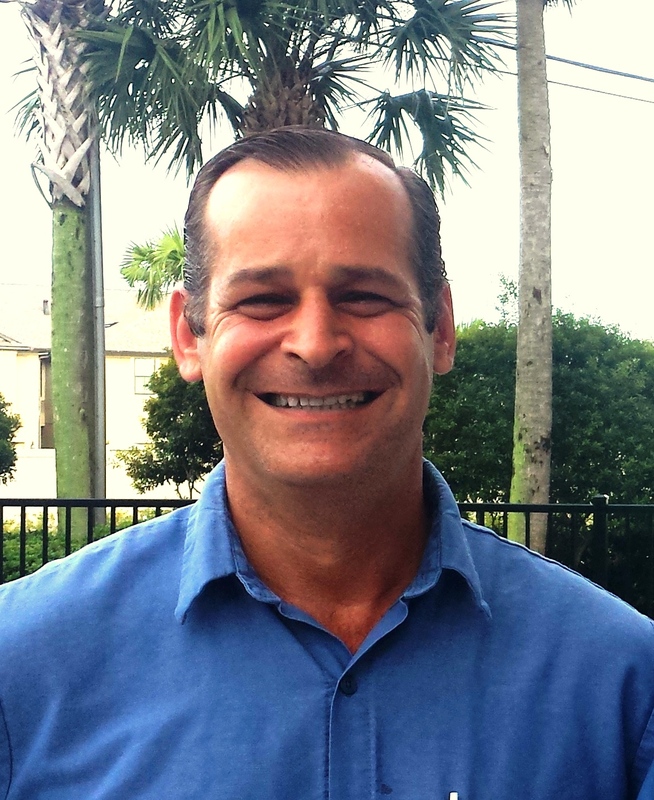 Operations Manager Ken Laham began his automotive career in 1986 as a tow truck driver but quickly progressed into other areas becoming an ASE Certified Master Technician. He moved to the area in 2006 from Brockton, Massachusetts but the Boston Red Sox and New England Patriots are still his teams. Maybe the local Bucs and Rays fans can twist his arm our way! Ken spends his relaxation time completing home remodeling projects and traveling. He and his partner of over 10 years, Linda, have two grown children and two grandchildren. Manager Nicole O’Hara has been in the automotive industry for 25 years. She was born in Long Island, NY and her favorite sports team is the New York Yankees but she moved to Florida as a kid with her parents in 1991. She loves the water and enjoys spending her free time at the beach fishing or jet skiing but always has to hurry home to care for her two Chihuahuas Nika and Dante. 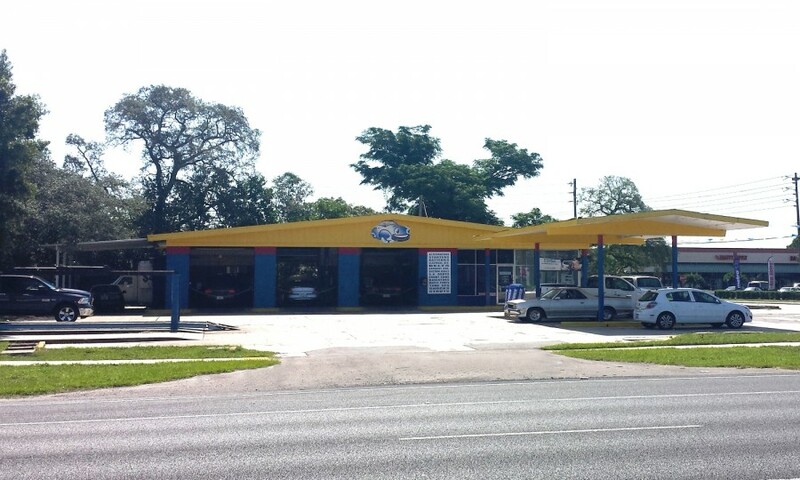 Our New Port Richey location at 3508 US Hwy 19 North (at the intersection of Moog Road) sustained significant damage during a fire in June of 2017. A good Samaritan called authorities after seeing light smoke billowing from the building. 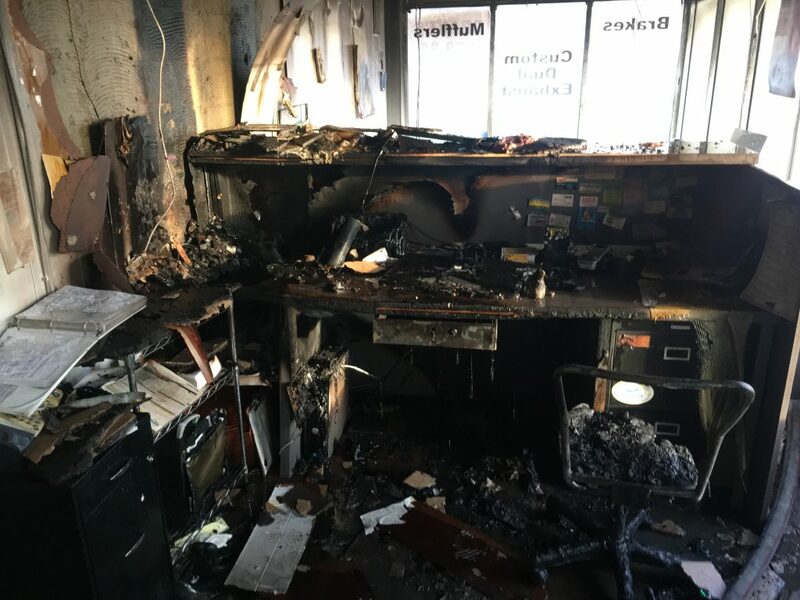 Thanks to that call and a quick response from Pasco County Fire Department, damage was confined to the office area and did not reach the shop area that contains highly flammable materials like welders and oil. No customer’s cars were damaged. A short in a power strip underneath the service desk is the expected cause of the fire. The fire wreaked enough havoc that the building required major renovations, including completely overhauling the buildings electrical system and of course replacing the office’s interior. “We have been eager to reopen to serve our customers but when going through county permitting and inspections, you have to be patient. 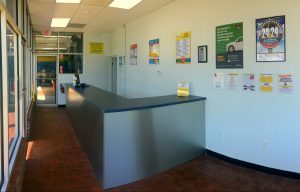 We are thrilled with how the renovations came out and are open for business and ready to serve our community,” said Operations Manager Ken Laham. Temporarily Closed but Still Fixing Cars – Today! We are temporarily closed while we clean up and renovate from the fire damage…. but we can still service your repair and maintenance needs!!!!!!! 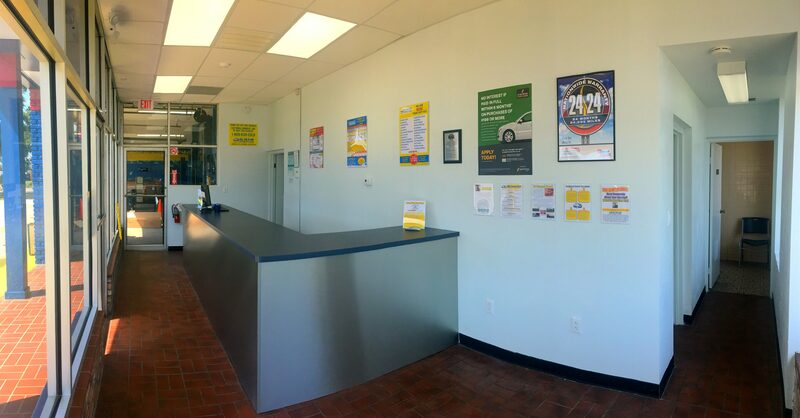 Our team is still ready to fix your vehicle TODAY! 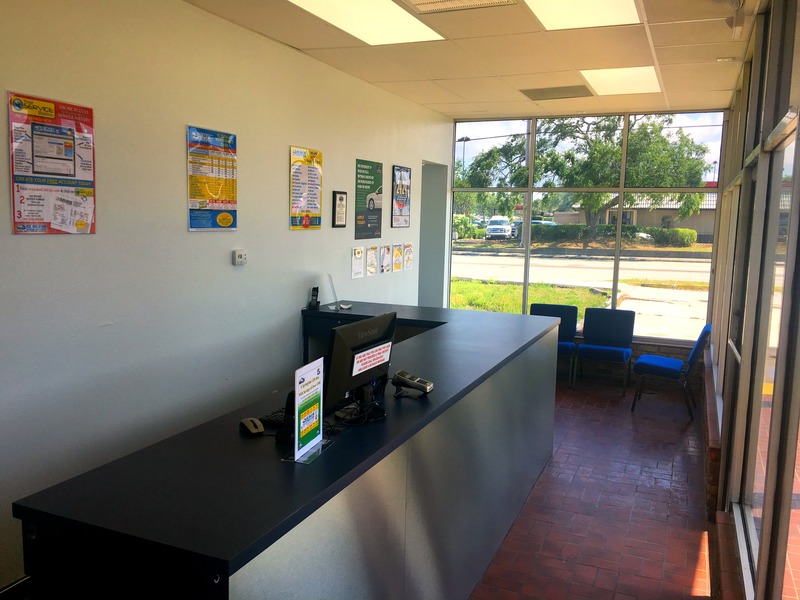 We have relocated the team to our shop in Port Richey (Bayonet Point) at US19 and SR52 on the southeast corner, next door to CVS. Just a short 9 miles north of our usual location at Moog Road – worth the drive for the HOT DEALS! 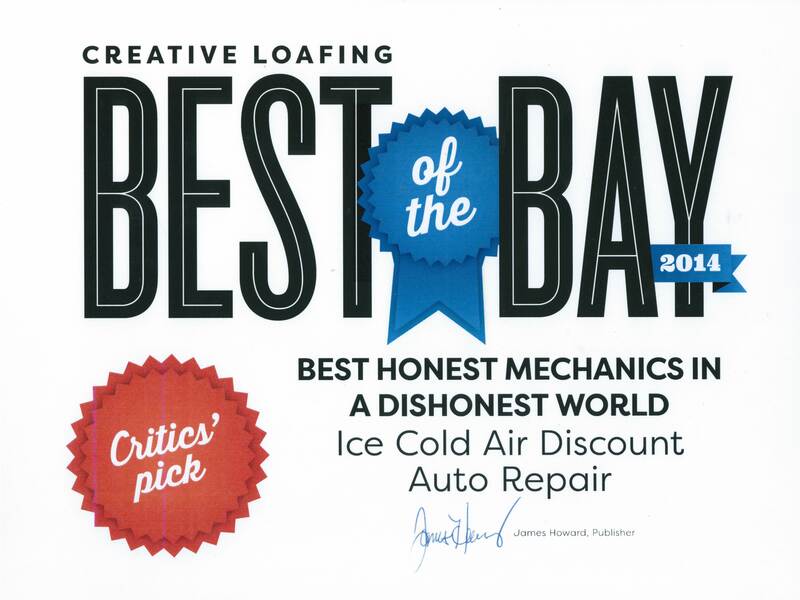 As always, call Manager Nick at 727-844-3508. Shuttle service, rides, and drop-offs are available, and don’t forget to ask him for a Hot Fire Sale Deal and make the trip up to see us. We are here for you and WILL SAVE YOU MONEY! 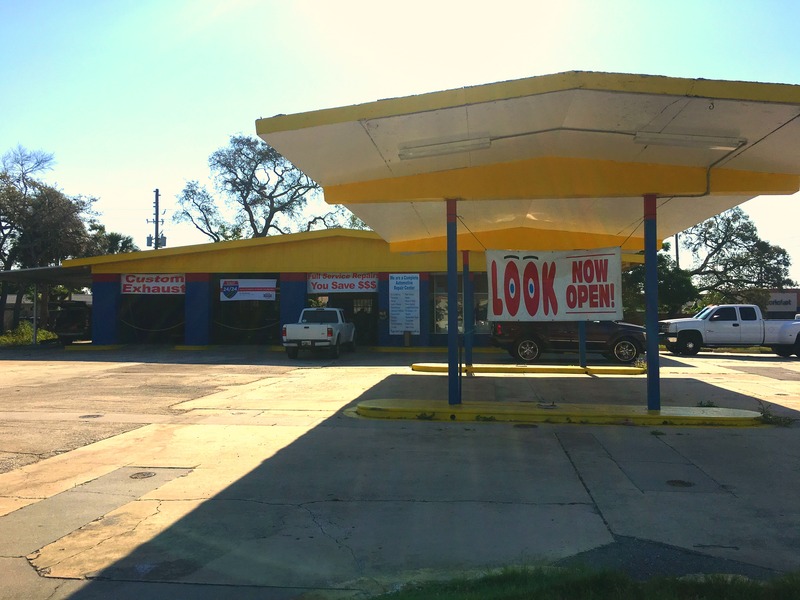 The Ice Cold Air Discount Auto Repair location at 3508 US Hwy 19 North (at the intersection of Moog Road) in New Port Richey sustained significant damage during a fire last night. A good Samaritan called authorities after seeing light smoke billowing from the building. Thanks to that call and a quick response from Pasco County Fire Department, damage was confined to the office area of the business and did not reach the shop area that contains highly flammable materials like welders and oil. No customer’s cars were damaged. A short in a power strip underneath the service desk is the expected cause of the fire. The shop is expected to be closed for at least a week, or at least until the power can be restored to the building. 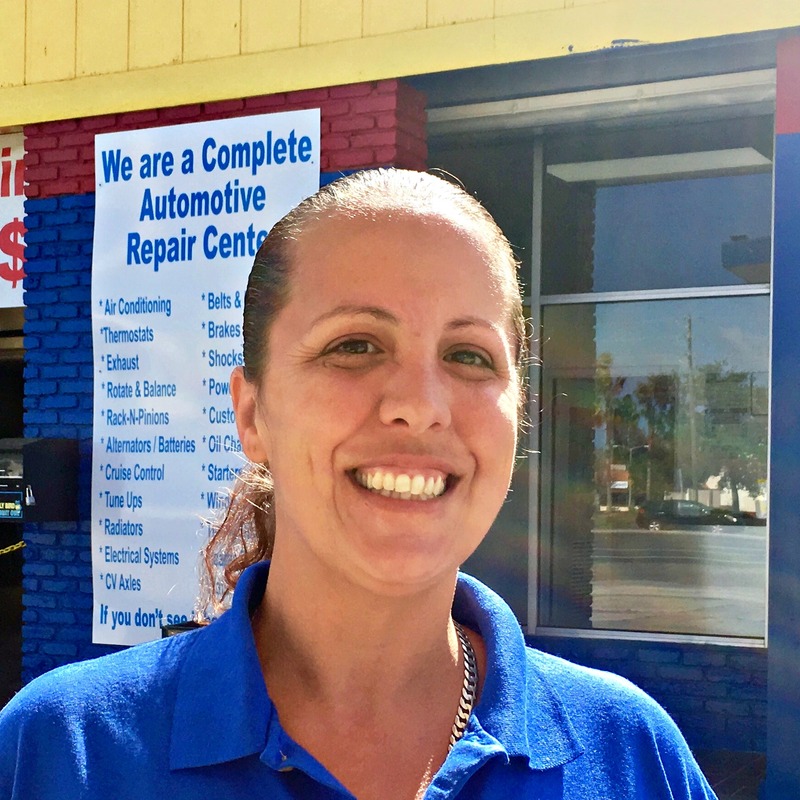 Zammit said, “The shop is fine, so we plan to be open as soon as we can. 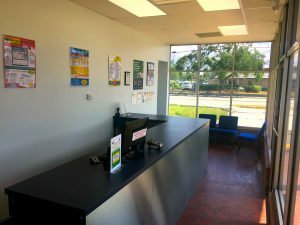 Even if I have set up a laptop and sit at a folding table inside the shop while the waiting room is rebuilt, we want to get back to work and serve our customers.” In the meantime, Zammit and his crew will work with the team at the Ice Cold Air location that is nine miles north at 11930 US Hwy 19 at SR 52 in Port Richey and offer shuttle service to their customers who need it. 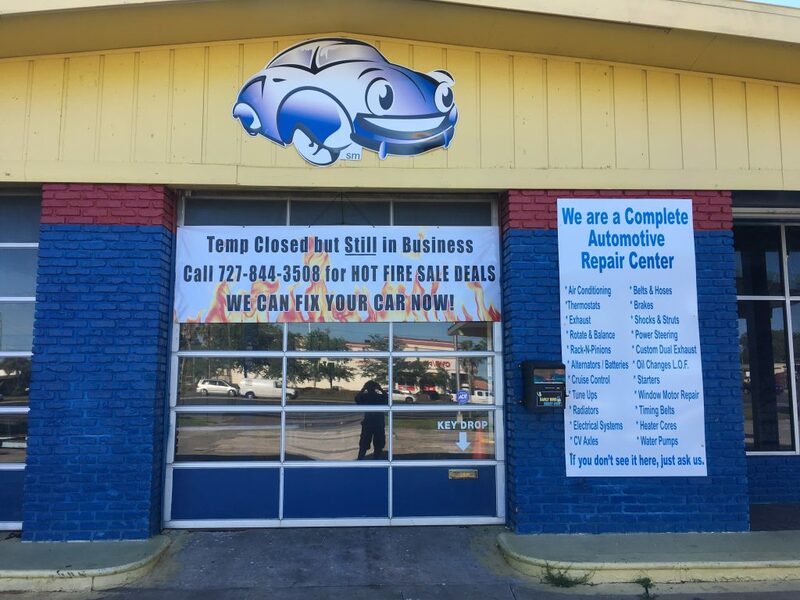 The crew will be onsite today to complete enough work on customer’s cars that were inside the building during the fire to get them towed to the Ice Cold Air location that is nine miles north in Port Richey where the work can be completed for the customers.